Earlier this month, we reported that BBC America will air a new Doctor Who spin-off titled Class. Now, the current Doctor, Peter Capaldi, has expressed interest in doing a cameo for the new series. Class comes from author Patrick Ness and will premiere sometime in 2016. Details for the new series are scant, but Doctor Who showrunner Steven Moffatt will be involved as an executive producer. Class will be a young adult series and take place at Coal Hill School, where students will face an all new set of villains and aliens. What do you think? Would you watch Class? 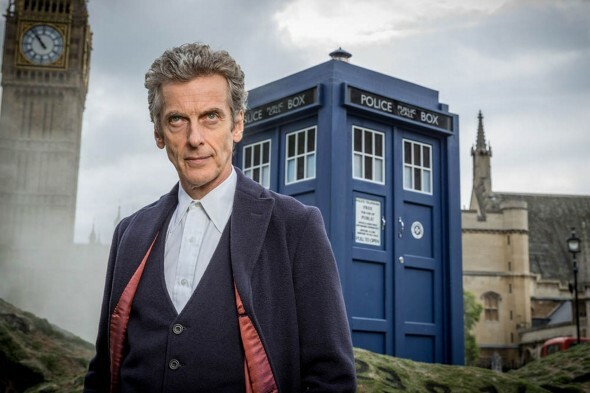 Would you like to see Capaldi make a cameo? More about: BBC Three TV shows: canceled or renewed?, BBC TV shows: canceled or renewed?, Class, Class: canceled or renewed?, Doctor Who (2005), Doctor Who (2005): canceled or renewed?